The multi-year efforts of the UK’s Financial Conduct Authority (FCA) has resulted in a fine it announced today, imposing a civil penalty of £7,640,400 against Standard Bank PLC (Standard Bank) the UK subsidiary of the South Africa headquartered Group under its brand name. The fine is connected to failings relating to Standard Bank’s anti-money laundering (AML) policies and procedures over corporate customers connected to politically exposed persons (PEPs), according to the regulator’s press release, for periods between 15 December, 2007 and 20 July, 2011. The fine was determined based on the firms revenues during the relevant period, and based on an eligible discount of 30% due to its cooperation with the FCA. During this time the FCA states that Standard Bank failed to comply with Regulation 20(1) of the Money Laundering Regulations because it failed to take reasonable care to ensure that all aspects of its AML policies were applied appropriately and consistently to its corporate customers connected to PEPs. A PEP is defined by the FCA as an individual who is or has, at any time in the preceding year, been entrusted with a prominent public function and an immediate family member, or a known close associate, of such a person. AML compliance has become a “hot topic” for UK’s Finanical Conduct authority (FCA), as told to Forex Magnates’ reporters during a phone interview with a member of the financial watchdog’s press office. The regulator expects its member firms, even more, to tighten their compliance to applicable AML rules that they are bound by, and apply guidance previously issued on 9th December, 2011 by the FCA. 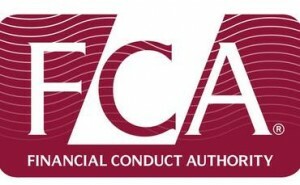 According to Forex Magnates’ sources, and people familiar with the regulatory landscape for financial services firms in the UK, the FCA will only bring a case that it’s confident in against a member firm, as the firm has a 14 day period to either concede and pay the civil penalty, or 28 days to bring the matter to court for litigation. Forex dealers and brokers under AML related mandates have had regulatory pressure increase in the last decade following the Patriot Act enacted by the U.S and followed internationally with similar rules in place by respective jurisdictions of sovereign countries. We were told that the findings had a non-material impact on the bank’s financial position and had already been accounted for, as the period under question did not include the most recent few years (as noted above). Shares of Standard Bank traded on the JSE, have been on the up-and-up in recent years, and closed higher today despite the news, as the information appears to have already been factored in and/or the size of the fine miniscule in terms of the bank’s overall financial position. Standard Bank is the UK subsidiary of Standard Bank Group, South Africa’s largest banking group. Background on Investigations on the AML and Politically Exposed Persons. Conduct the appropriate level of ongoing monitoring for existing business relationships by keeping customer due diligence up to date. Of the 48 corporate customer files reviewed by the Authority, 31 involved customer accounts opened during the relevant period, 14 of which were opened prior to April 2009. 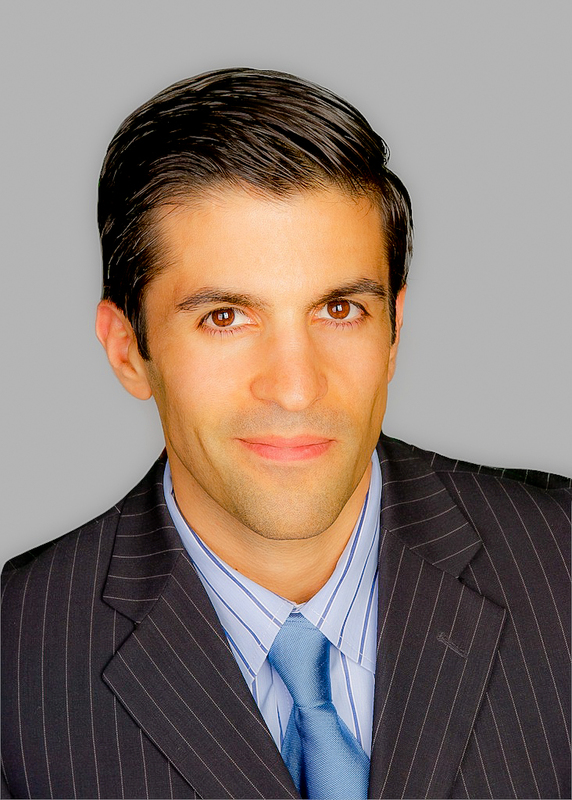 In almost all of these cases it appeared that the customer was assigned a medium or low risk rating based solely on the jurisdiction in which they were incorporated (or in some cases the jurisdiction in which their parent was incorporated). The Authority found clear high-risk indicators on the majority of these files which should have led to a high-risk rating being assigned. The importance of know-your-customer (KYC) requirements are many. This helps determine suitable risk and understanding investment objectives, while building rapport and genuine relationship. However, it’s a must for firms in order to adhere to applicable AML, since as firms learn who there existing or prospective customer are, this could serve as a basis to detect and prevent a high-risk profile client from trading with the firm or apply added monitoring as needed. A full copy of the FCA decision notice can be found on the regulator’s website. 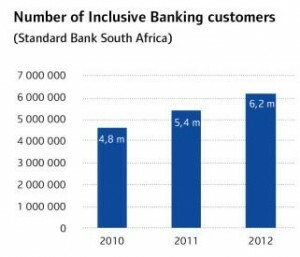 Standard Bank South Africa’s number of inclusive banking customers on the rise in the last three years, as can be seen in the below chart from its corporate website. Through its Corporate and Investment Banking (CIB) division, Standard Bank offers a robust Foreign Exchange service, via its major trading hubs in Johannesburg, London and New York, with a night desk run out of Johannesburg to cover the Asian market session.